MEA-nl (Marine Eco Analytics) is a commercial and independent test facility with two laboratories. 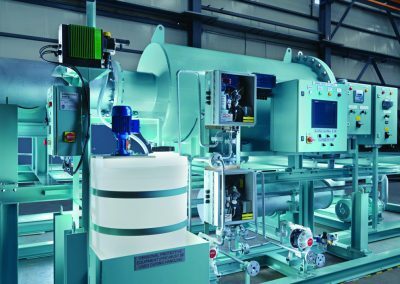 Globally, we are one of the key players in the field of testing of ballast water management (BWM) for seagoing ships. As MEA-nl we strive to use natural, ambient water for our testing. Our mission is to maintain and strengthen our position within the BWM market, and to expand our activity to other water analysis and treatment. With a view to protect all of our water resources and its biodiversity. As a whole company, MEA-nl is certified by Lloyd’s Register according to ISO 9001:2015. Quality Assurance (QA) and Quality Control (QC) are key factors in our day-to-day operations, at all levels. Part of our analyses of the Hydro-Biological Laboratory are certified by the Dutch Accreditation Council. Using natural water for our testing is part of our DNA. The MEA-nl team has been involved in ballast water testing for over 15 years. It is our conviction that natural water and its biodiversity offers the best challenge for a ballast water treatment system (BWTS). At our strategic location in Den Oever, we use three types of ambient water: fresh water from Lake IJssel, brackish water from the Wadden Sea and marine North Sea water. With our test barge MEA-Innovator, we move between three salinities during the entire test season. This water very well represents the actual conditions and circumstances of comparable waters across the globe. Consequently, we can test every BWTS – or other water technology – at any requested condition. Microbiological Laboratory: a focus on analyses of bacteria and microbes. Analyses can be conducted on all possible matrices (salinities). 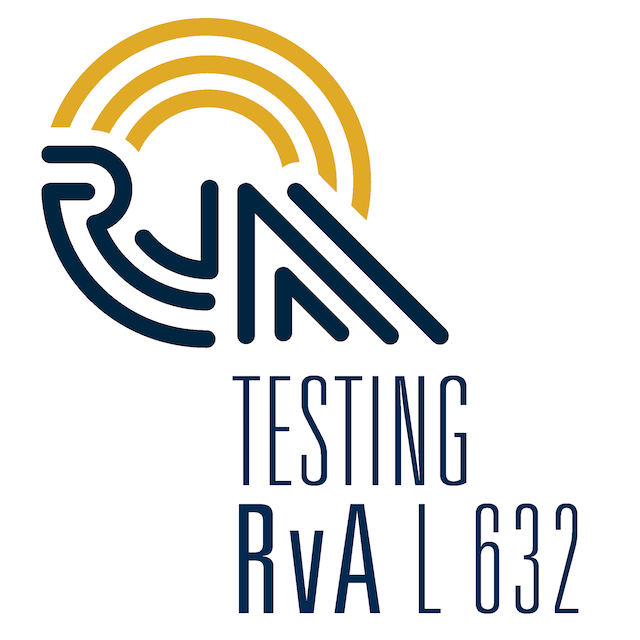 For our Test Facility and laboratories, MEA-nl distinguishes the highest technical performance possible. In total, MEA-nl’s team’s experience and encompasses more than 25 BWT projects. 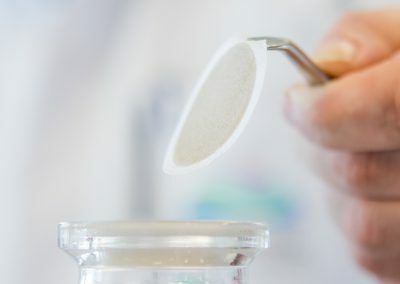 MEA-nl works closely with a significant network of third-party laboratories. This network extends to partners in Europe, North-America and Asia. The network is essential for BWTS projects, which often includes working at distant locations and ports. 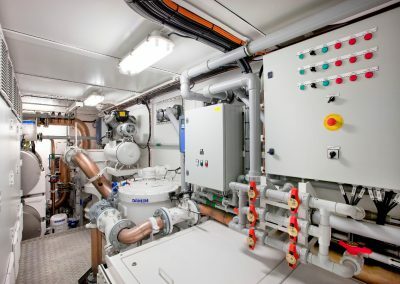 Our comprehensive track record of Type Approval (TA) testing for ballast water treatment systems (BWTS) for sea-going ships, has made our team multi-experienced. 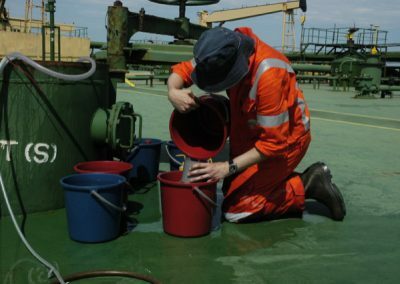 Treatment of ships’ ballast water: why? In times of globalized world trade and modern shipping, millions of aquatic species are transported via billons of tonnes of ships’ ballast water. These species often cause marine invasions, with potentially huge consequences for our oceans and it’s ecoystems, our economy and public health. That is why the global IMO Convention on Ballast Water Management entered into force in 2017. The convention aims to decrease and manage the spread of marine invasive species by obligatory treatment of ballast water. As a major region of marine traffic, the United States have established the ETV protocol in 2010. All ships entering US waters must comply with the ETV protocol, and, consequently BWTS placed on-board must be US Type Approved. The documentary ‘Invaders From The Sea’, a cooperation between the IMO and BBC, provides an excellent overview of the marine invasions problem and possible solutions. Watch it here.